The AZ Code review – is it possible to make $3,000 today with it? What is the AZ code anyway? You probably do the same as I do when it comes to doing some research on Affiliate products, you browse and browse and suddenly you find something that catches your attention. I came across this program called the AZ code while doing some of that research. It was a sales page video like I have seen them before but decided to take a look anyway to see if it was worth it. There so many programs out there, that you really have to be careful in what you get yourself into. Are you worn-out, exhausted and simply fed-up by all those dishonest programs and want a REAL solution for making money online, then I can show you how I make a consistent and growing income every month! And best of all it is completely FREE to join! NO credit card required! The Amazon code is supposedly owned by Andrew Petersen from Wisconsin. However, I haven’t found anything about him anywhere, no photos or social profile, Nothing! I’m not even sure he’s real! He does claim in his sales video that he’s made over 2 million dollars with this system on Amazon though! The sales page is geared around playing with people’s emotions. They talk about how the economy has changed, and that unemployment is now the new “norm”. And then, they get people excited about Amazon and how to make boatloads of money with it by becoming an affiliate. They make it sound so easy and simple. 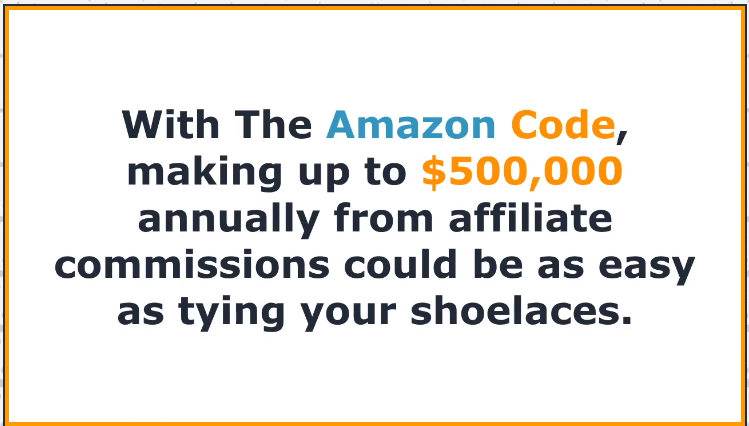 In fact, the sales video claims that the narrator (allegedly Andrew Petersen) made $1,478.92 in his first 24 hours of being an Amazon affiliate and this program supposedly enables you to make up to $3,000 per day with a small $37 investment to gain access to their program. They promise to give you the secret formula that will enable you to do the same in just a few minutes a day and with no experience whatsoever. It sounds and looks a lot like another program I have reviewed not too long ago called Profit with Alex which makes the same kind of assertions and that I definitely did NOT recommend. This program is pretty much the same. 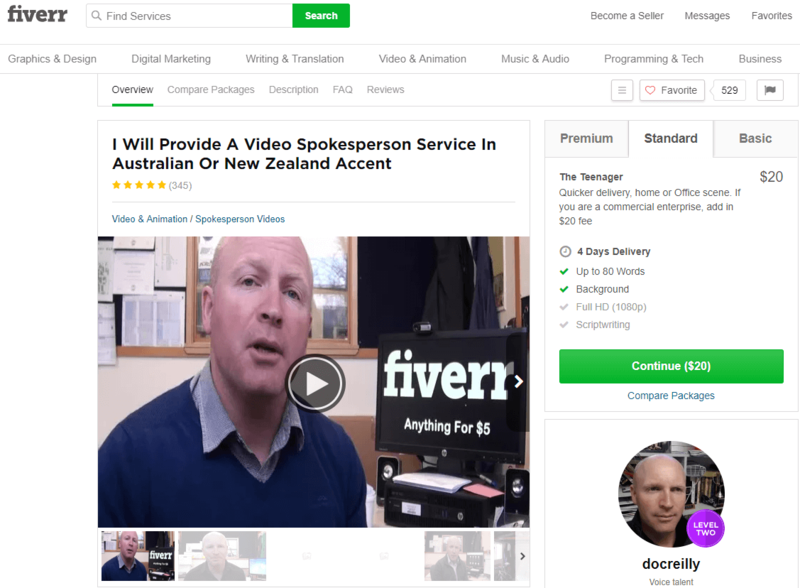 It also, like the other program, has these fake testimonies from hired actors selling their spokesperson services through Fiverr, saying that they have made thousands and thousands of dollars using this system. I am truly confident to say that NO ONE has gone from $0 to $3,000 in a day, being an Amazon affiliate. It makes no logical sense! With any kind of system for that matter. That is why they rely on false testimonies in order to make believe it is possible. 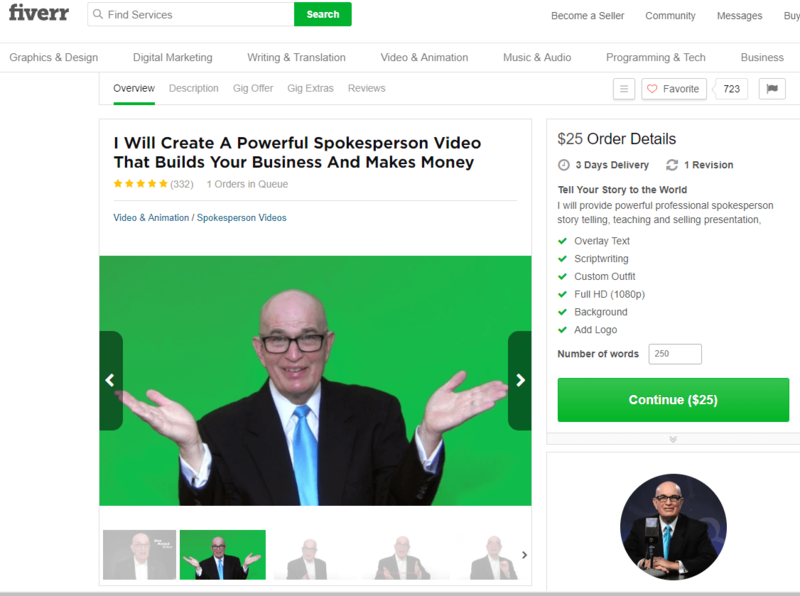 The hyped-up sales video claims that it is the fastest way to make any money if you want to be an Amazon Affiliate. It says it has the formula for you to make thousands of dollars in a single day. It even goes as far as saying that if you already are an Amazon affiliate and you are not making this kind of money, it’s because you didn’t have their system! Any online program, it doesn’t matter what it is, whether it’s affiliate marketing, MLM, digital products, Amazon, eBay, whatever, that tells you that you only have to invest $37, that it’s going to be very simple, that everything is done for you, and that it only takes 15 minutes a day of your time, I would stay away! But I will finish going through the review anyway. The AZ Code (The Amazon code) sounds way too good to be true right from the start. They say that it’s an incredible top-secret system that is turning regular people into millionaires with the help of the largest website in the world: Amazon. The whole system is actually based on affiliate marketing using Amazon. Plain and simple, no big secret here! 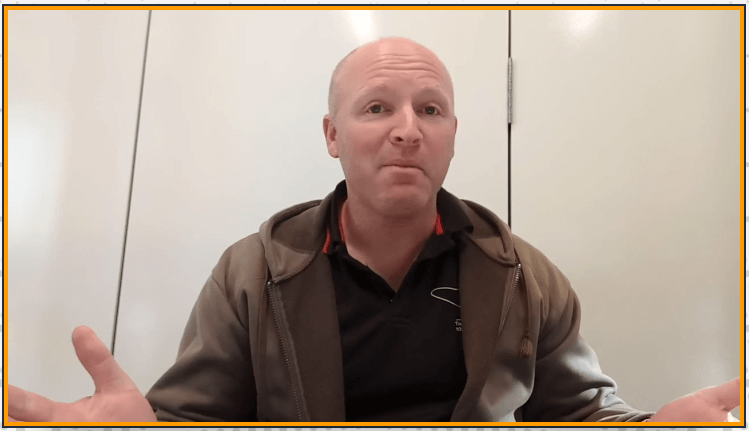 Yes, there are regular people that have become very wealthy with affiliate marketing, but it’s with dedication and regular action, and it’s that simple! Trust me on this one! When I heard the narrator saying that he was making $40,000 a month in Amazon commissions, I realized how hyped up this system really is. Take a calculator and figure it out for yourself. 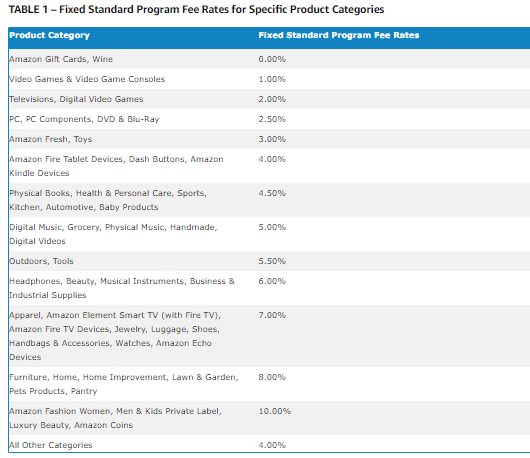 At an average of 4% commission (check out the Amazon commission chart below), someone would have to sell $1,000,000 worth of products in a month!!! I don’t believe in an “all done for you system” that promises way too much than it should, but again I’m getting ahead of myself. 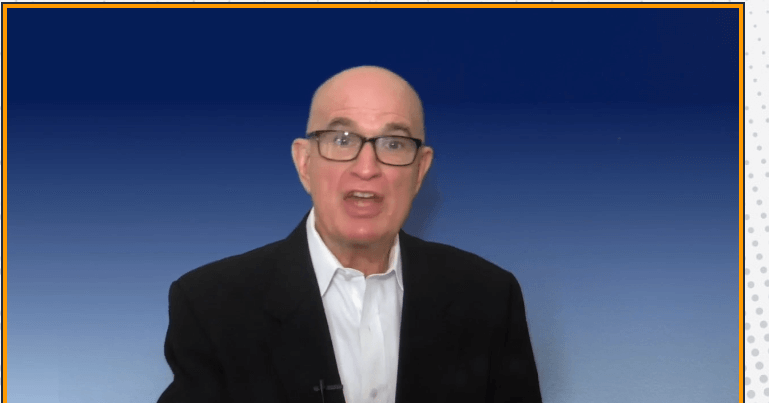 READ Wealth Academy Review – can you really make up to $8,000 a day? Let’ take a real look at this “system”. Fake testimonials! 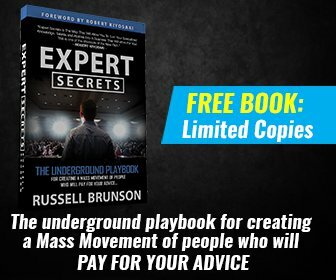 I have seen a lot of these programs hire actors to promote their program by saying the script that will compel you to believe that the system really works. But, in reality, they probably don’t even believe in the system themselves and are just saying what they are being paid for saying. The thing about these programs is that these actors are being portrayed in other systems and are easy to find where they are coming from. It took me 2 minutes to find the 2 actors I showed you on this review, and it would have taken me a little longer to find them all, but you get what the message I’m saying here: If this program was so good, why do they have to hire actors? Making that kind of money on Amazon, even though possible, is NOT that easy. There are no quick and easy methods. And by using their system, you will be misled to believe that you will be making a boatload of money right out of the gate! That is simply NOT TRUE. You need to have high-quality content to drive your audience to your website first. And there are no such “Plug and Play” systems that will get you there. An Affiliate Marketing website needs to be developed and you have to do this from the ground up, with a solid foundation! The “big secret system” that can help anybody make up to $40,000 monthly in Amazon commissions. Where is the explanation? What is the proof besides some made up screenshots and hired actors? There is NO explanation whatsoever on HOW this system really works, you have to buy the system and pay them $37 to find out. And I am certain that this first payment is just a “get in the door” kind of thing. If you want access to the “full” program, there are upsells, that is a certainty. I know this because I went on their affiliate page and they claim to their affiliates that the average sale is $199. There are NO programs out there that “does everything for you”. Period. Regardless of what they claim, it is not the reality. When in your lifetime have you ever had everything done for you except when you were a tiny little baby? It just doesn’t make any sense. To get something, you have to put something in. It’s the law of the universe. If you buy into this program and expect miracles, well I git some bad news for you. It isn’t going to happen! Affiliate Marketing is a real and true way of making money online, but it takes dedication, and work. It just doesn’t happen with the push of a button or a click of the mouse! Being sold on ClickBank, you have a 60-day money back guarantee. The initial price is somewhat low at $37, but don’t forget the upsells! Well just look at my previous paragraph and all the red flags! 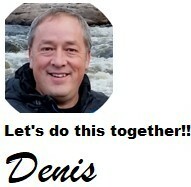 What I hate about the kind of programs is that they give Affiliate Marketing a bad name! People think that they will get rich in a week and end up with less money in their pocket and a bruised ego! I don’t recommend buying this program at all! You will get something for your money, but it won’t be worth $40,000 per month! It is simply not realistic! Affiliate Marketing doesn’t work that way! But like I previously said, I did NOT buy the program, so there may be some basic value to the product you will receive since it is being sold on ClickBank! Because of this, I am not going to classify this one as a pure scam. The good news is that affiliate marketing is an honest way of making money online, and it is possible to make a living and have the close to perfect job with it! However, it will not happen overnight. The results you will get are directly proportional to the effort you put in. Plain and simple. If you are looking for a get rich quick method, this is not the case. It will, however, grow with time and you will be able to make a very decent living with it! If you are interested in how I make money online check the link below. You will be astonished by the real value of this program. 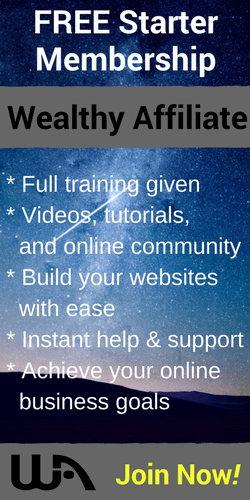 Wealthy Affiliate has been online since 2005 and has grown exponentially! It has over a million members. It is a community more than a platform! But don’t just take my word for it, go and check it out for yourself! 5 minute profit site [review] – Can you really make $3,406.73 in 6 days? I know that making money with Amazon is quite difficult. It has really low commissions and even though more people buy from there it is way better to use other affiliate programs. I know many people who doubled their income by just changing a couple of links. And after reading this I know that I should definitely stay away from this. Amazon can be very lucrative, but not with this method. 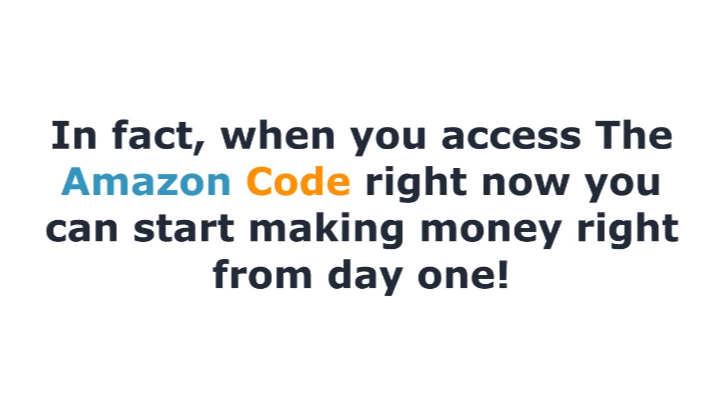 I have seen people doing very well only selling through affiliate links from Amazon, but they have a proven method and they did not get there on their first day like this program pretends. They have worked at it and persisted until they got there. There is NO programs out there that will make you rich with Amazon overnight! That is the reality! I am grateful that I have helped you in your decision! I have been to the TheAzCode sales page and watched the video. I then found your review. I am impressed that much of what turned me off during the video is covered in your review. 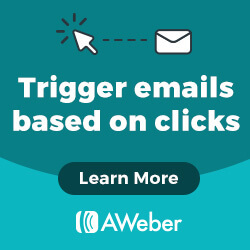 I am surprised this type of product is even found in Clickbank. You know, Clickbank cleaned house in 2011, ousting all this kind of crap because it was hurting the affiliate network’s reputation. A handful of angry marketers that had been expelled from Clickbank started a new affiliate network, based in China and an island country I now forget the name of. In this affiliate network (Clicksure,) they do not care about quality and will take anything because it makes money whether it’s legitimate or not. They’re a bunch of pirates and attract the same. Very few products there are legitimate. The sales video is extremely typical of scam. Sadly, in spite of being supposedly a secret exclusive offer, this, like many of its kind, have an army of super affiliates pushing it all over the creation! What you find in the video directly contradicts what’s in the disclaimer. Nuff said! You are spot on in everything said in the review. No need to look at the product at all… To the trained eye, the advertising says it all yet unfortunately, that same advert takes thousands of those who are not educated in logic, i.e. logical fallacies such as the appeal to emotion and many others. This junk is literally everywhere. Most of it follows the same basic ploys you see here. Thanks for the review well done! We need these to warn as many people possible! I am impressed by your analysis! You have been around and really know your stuff man! You are right about everything you say here and hopefully WE can warn as many people as we can together! I am also with you about Clickbank, they seem to let these very low quality programs be promoted on their platform more and more lately. Let’s just hope that they clean house every so often and get rid of these fake products. We both know that it takes more than 15 minutes a day to make $3,000, so we have to get these fake claims out in the open for anybody and everybody to know and see. Thank you so much for your very in-depth comment. I truly appreciate you taking the time for it! Thanks for your AZ Code review. Programs like this love to play on people’s emotions as you mention in your review. It’s sad that it’s hard to find a decent honest program that is not trying to steal people’s hard earn money these days. Based on your AZ Code review, this one seems to fit the profile on one of those scamming programs. 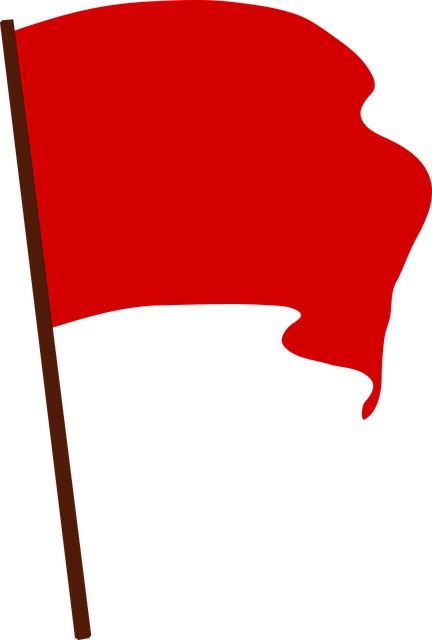 I’m glad you mention some red flag to bring awareness about this program. It was very interesting to read each one of them. I do agree with you that Wealthy Affiliate is my one of my favorite pick for learning how to make money online. Truly the best, Thanks for your review about the AZ Code. Very much appreciated.